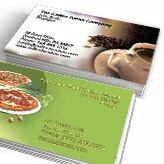 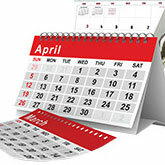 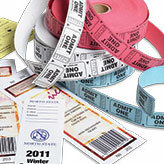 Do you want to order invitations or print tickets for an upcoming event? 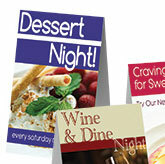 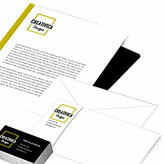 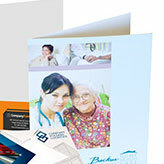 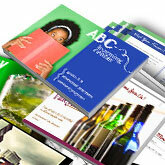 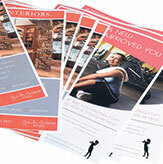 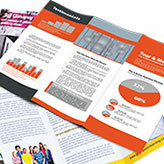 Design a brochure for your company? 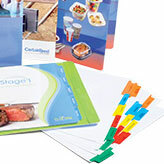 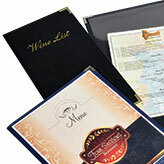 Create presentation folders for your next sales meeting? 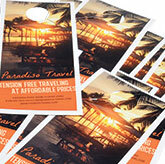 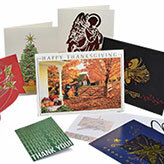 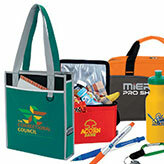 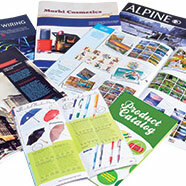 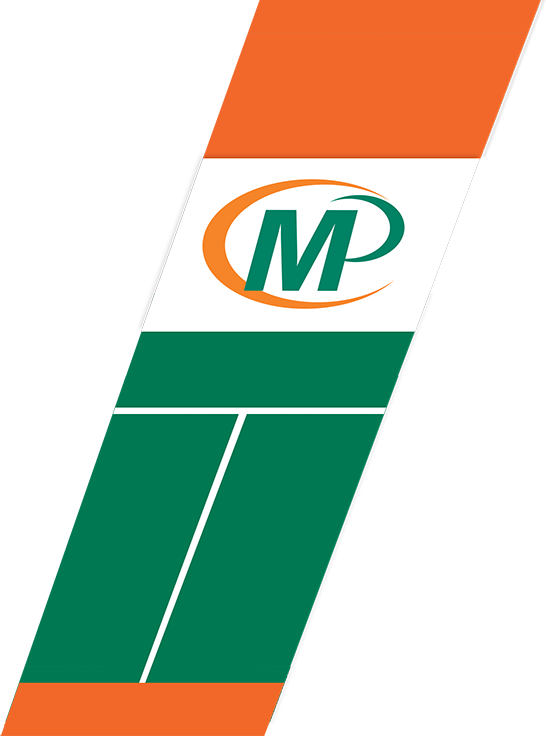 Whatever you need, Minuteman Press is your local printshop, ready to exceed your expectations. 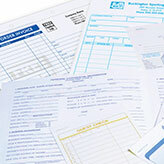 We'll get your project done right the first time, on budget and on schedule. 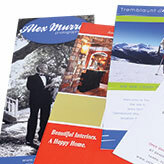 Our professional staff has years of experience and unparalleled expertise in the print industry, and will see your projects through from the beginning to the finished product. 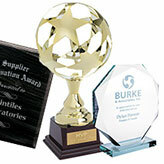 Count on us for reliable service and affordable prices, no matter what the job is. 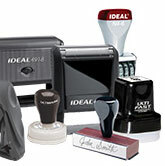 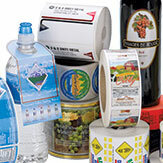 If you don't see what you need in our products section, call us. 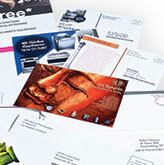 We'll do everything we can to fulfill your request and deliver what you're looking for.